According to the PEW Research Center, approximately 61% of Americans favor legalization of marijuana, a huge increase from attitudes in the late 60s when about 12% of Americans favored legalization and most preferred keeping it illegal. These days, we’re noticing many states moving forward with progressive laws to decriminalize marijuana and even allow selling products containing cannabis and recreational marijuana for private consumption. 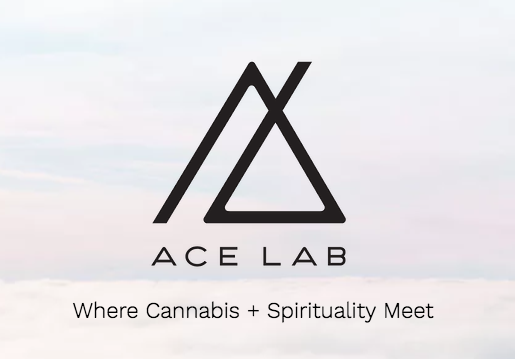 On today’s episode, we’re joined by Will and Francis, the hosts of the ACE LAB podcast, to talk about growing acceptance and experiences of those who have embraced this recent freedom.